One of the fun graphic design project that I did this year was to apply Adobe Illustrator artistic effects to some of my underwater and wildlife photos. A couple of my favorite artistic effect are the Poster Edge and Watercolor effects. The first images that I started working with was the Reef Shark photo from my trip to Key Largo last summer. Below is the image with the Poster Edges effect applied. Next I worked with an old image of some Banded Butterfly fish that I took while in Bonaire back in 2007. Below is the same image with the Watercolor effect applied. Next I thought I would try working with some wildlife photos. I decided to start with a Whitetail Deer that I photographed back in July of 2015. Below is the same image with the Poster Edge effect applied. The Poster Image effect is pretty cool but I think I like the Watercolor effect a little better. On the Saturday after Thanksgiving we went to the Museum of Fine Arts in Boston to check out the new Art of the Americas Wing. But before we even made it to the new wing we noticed an amazing example of both fine craftsmanship and illusion near the lunch court. 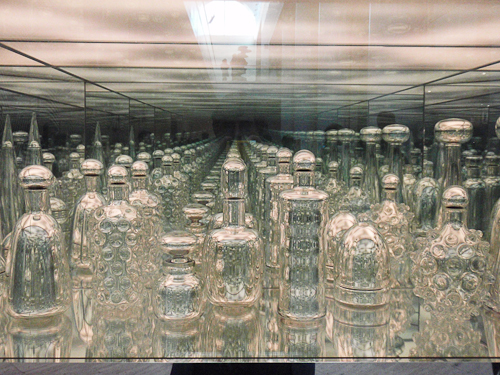 From one end the glass object seem to go off into infinity. From the side we see the display is only several feet long. The lower floor of the new wing has some fantastic Central and South American artifacts from the Mayan, Olmec, Aztec and Inca civilizations. 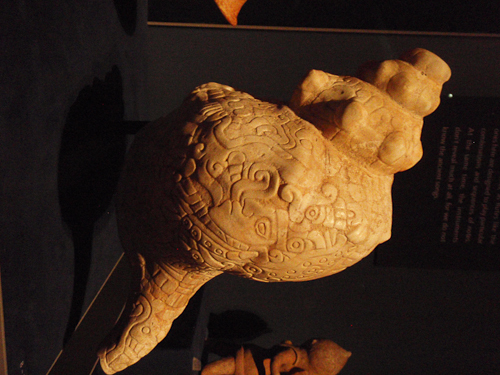 The carved Conch shell horn below is an example of amazing craftsmanship. 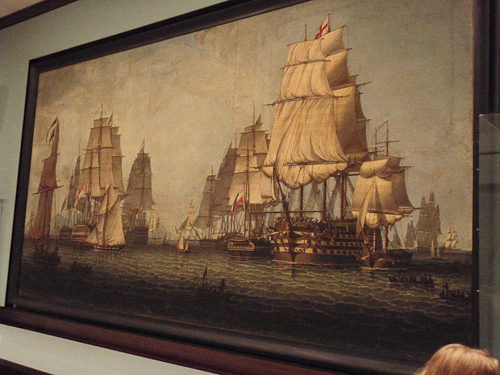 The maritime history room is impressive. 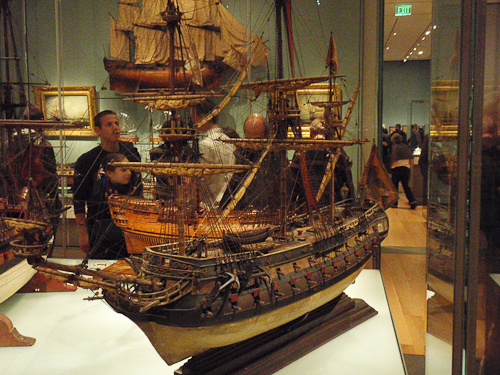 The room contains numerous ship models, artifacts and historical maritime art. The painting above is by Robert Salmon depicting the 1816 bombardment of Algiers by the English and Dutch. 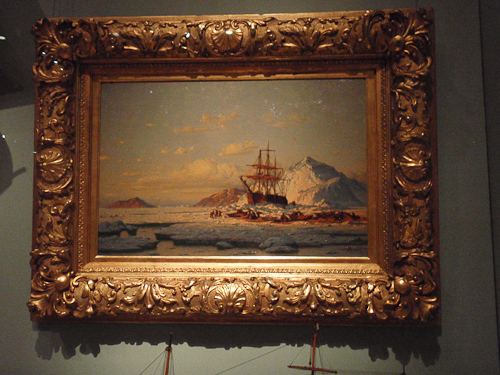 I like this painting of an icebound whaling ship by American artist William Bradford. 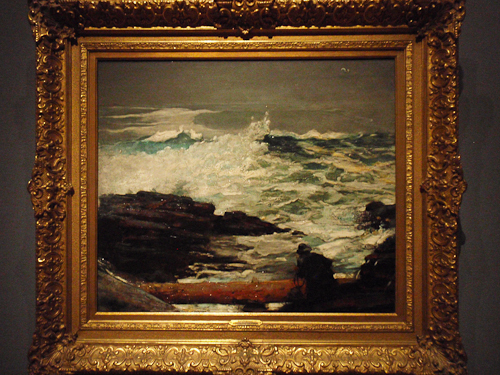 The painting above is titled Driftwood by Winslow Homer. He did a fantastic job capturing the violence and energy of the ocean. 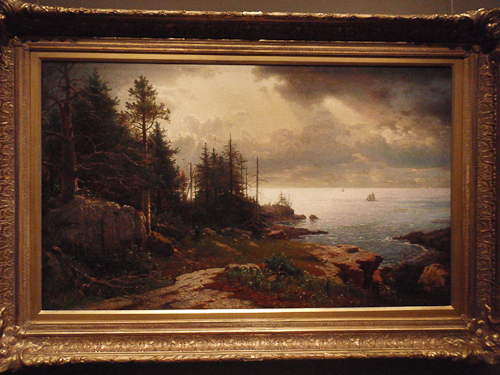 He painted it while staying at his family home on Prouts Neck in Maine. This was his last major painting before his death in 1910. 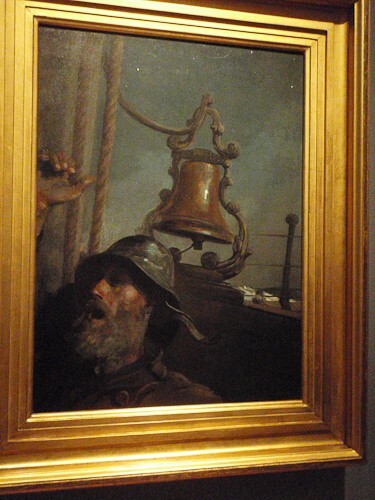 I had not seen this Winslow Homer painting before but I really like it. It is titled The Lookout – “All’s Well”. This is titled Fishing Party by Fitz H. Lane, who is another one of my favorite artists. 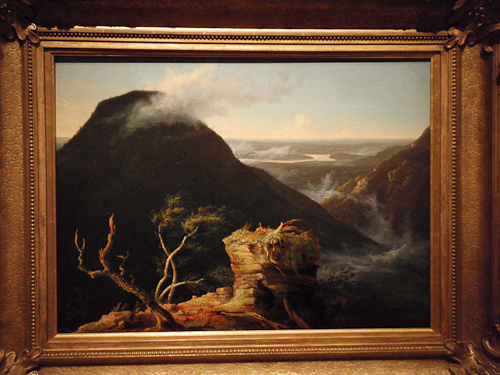 The painting above is titled A View from Mount Desert by William S. Haseltine. Askart.com tells us “William Haseltine became best known as a landscape and marine painter who had a special talent for conveying light and geological detail.” I had never heard of him before but I am now a fan. Another new artist I now like is Thomas Cole. 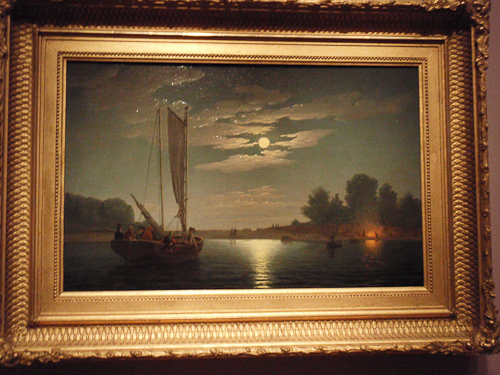 The painting above is titled View from the Round-Top in the Catskill Mountains which he did in 1827. 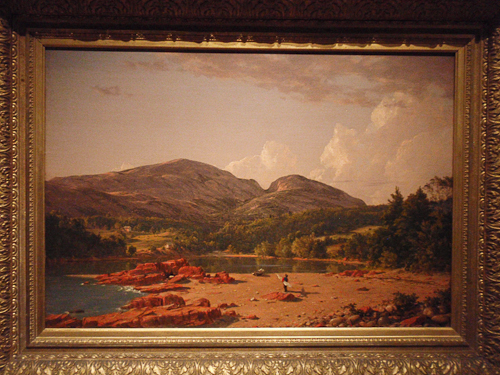 This is another painting of Mount Desert Island in Maine. It is titled Otter Creek, Mt Desert by Frederick Edwin Church, who is another one of my favorite artists. 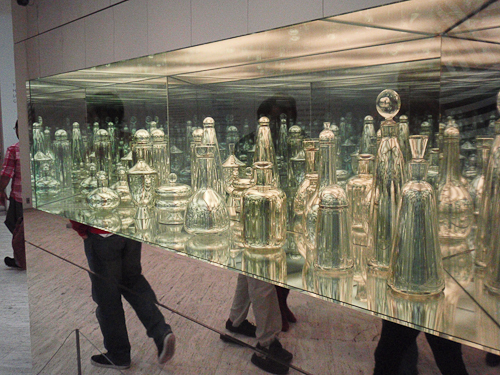 I look forward to going back to the museum when I have more time and the crowds are smaller. There is lots more to explore.